$3.99 & FREE Shipping on orders over $59. 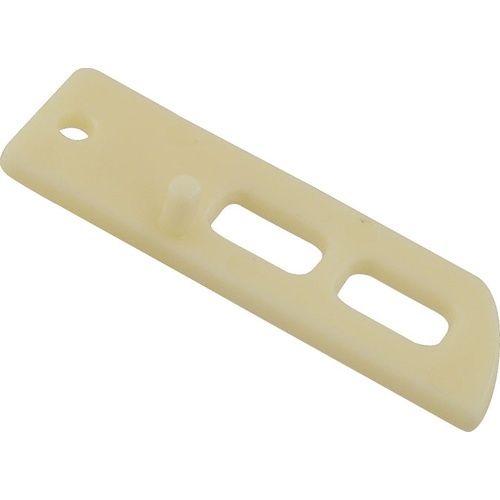 This a single replacement blade for our WE590 Stainless Lees Stirrer with Plastic Blades. It's easy to break these off, and so we brought in replacements to avoid having to get a whole new unit! Customers of ours have also gotten creative and created custom tank mixers by attaching these to a long stainless shaft that they have had fabricated. Please Note: This is a single blade, you will need to purchase two if you need to replace both.